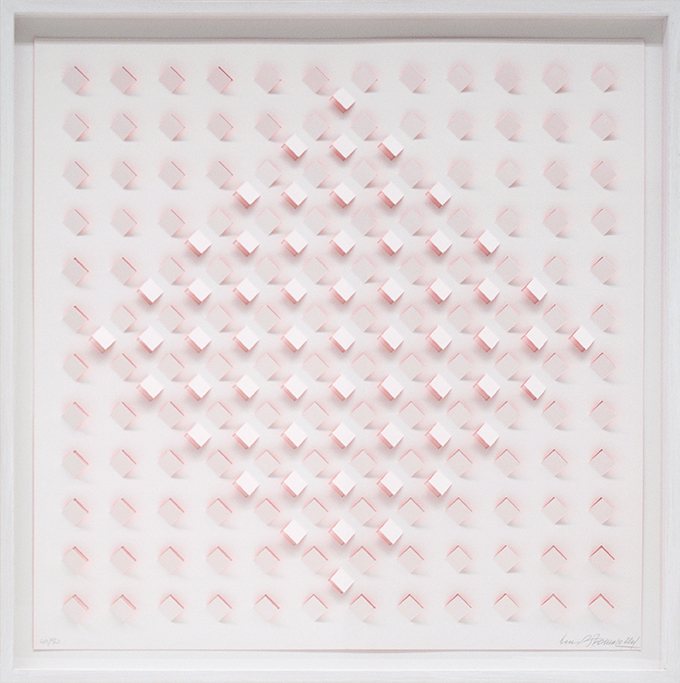 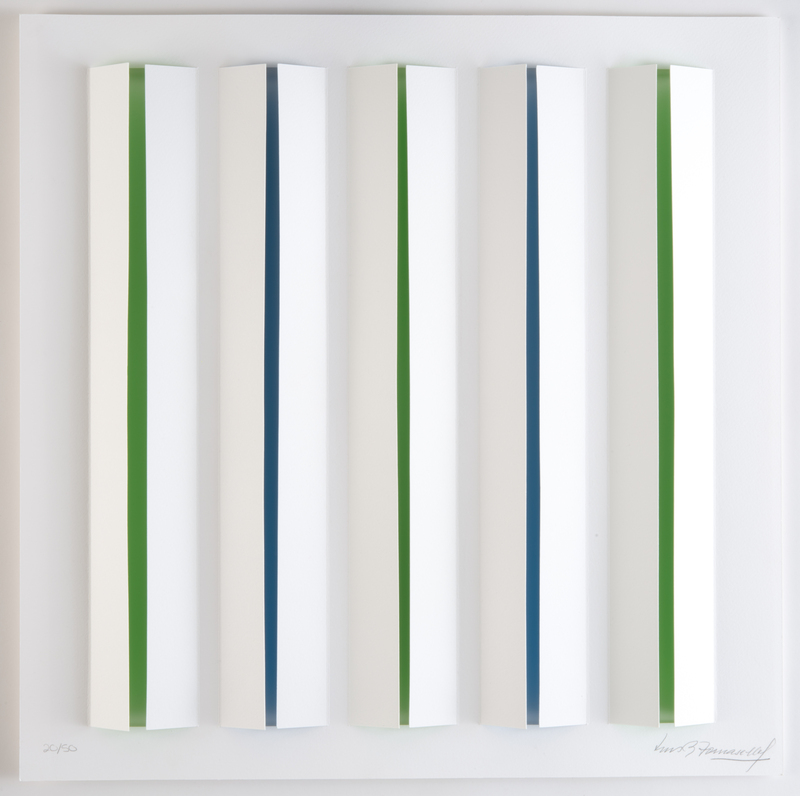 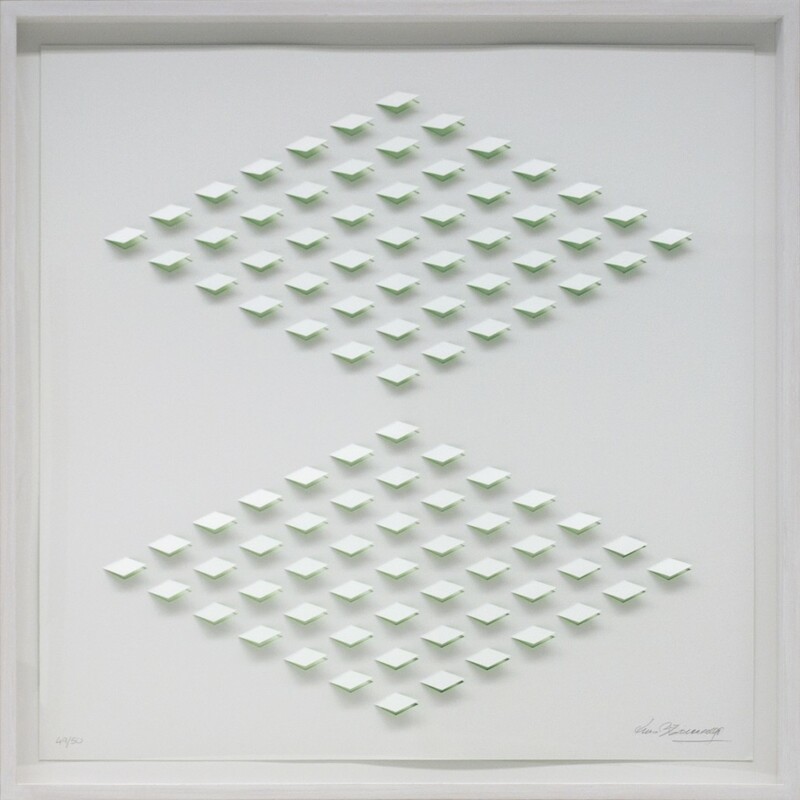 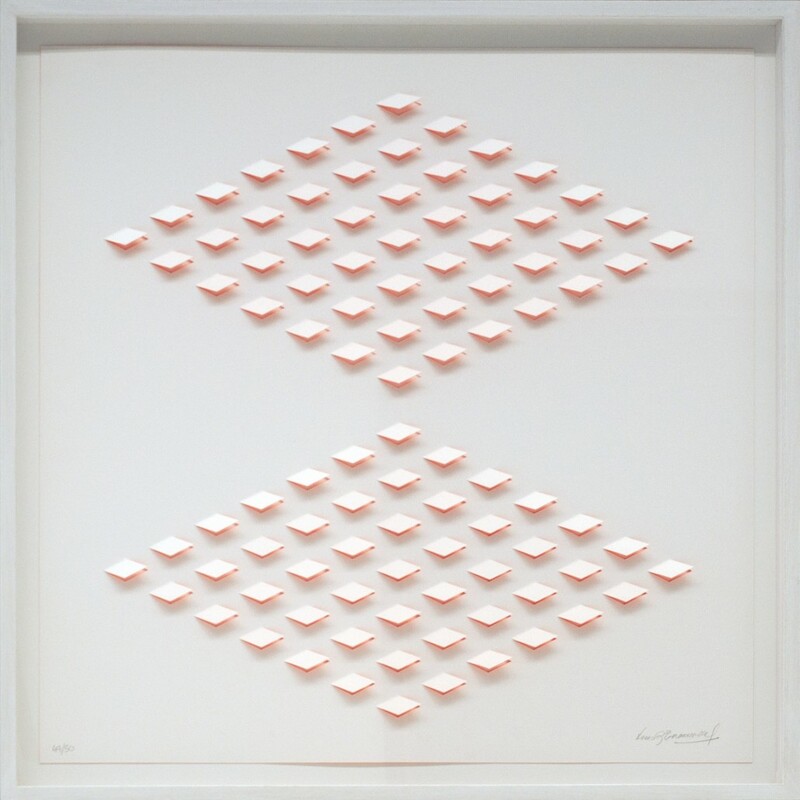 Luis Tomasello is considered one of the most important representatives of the international Kinetic art movement. 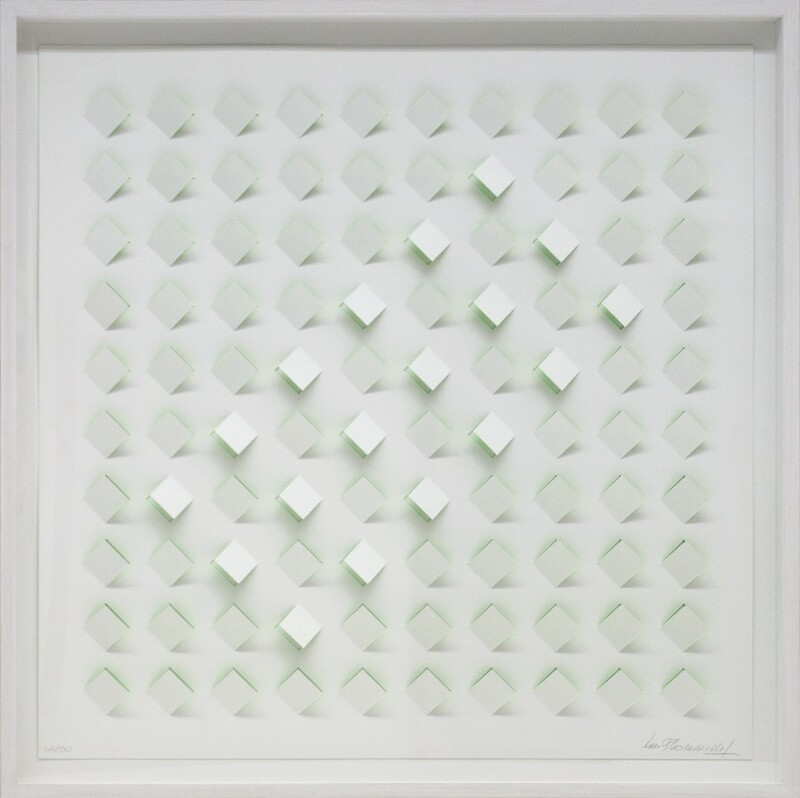 He worked extensively in Paris from the late 1950s onwards exhibiting with Galerie Denise René, alongside Victor Vasarely and Jesús Rafael Soto amongst others. 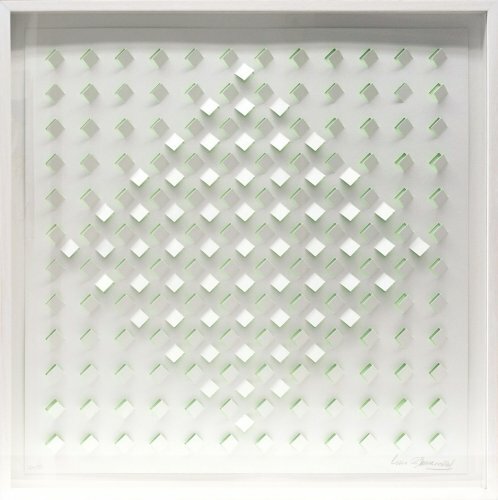 He showed at numerous national and international exhibitions of Op-Art, including the landmark show ‘La Lumière et le Mouvement’ (1967) and Moma’s The Responsie Eye (1965). 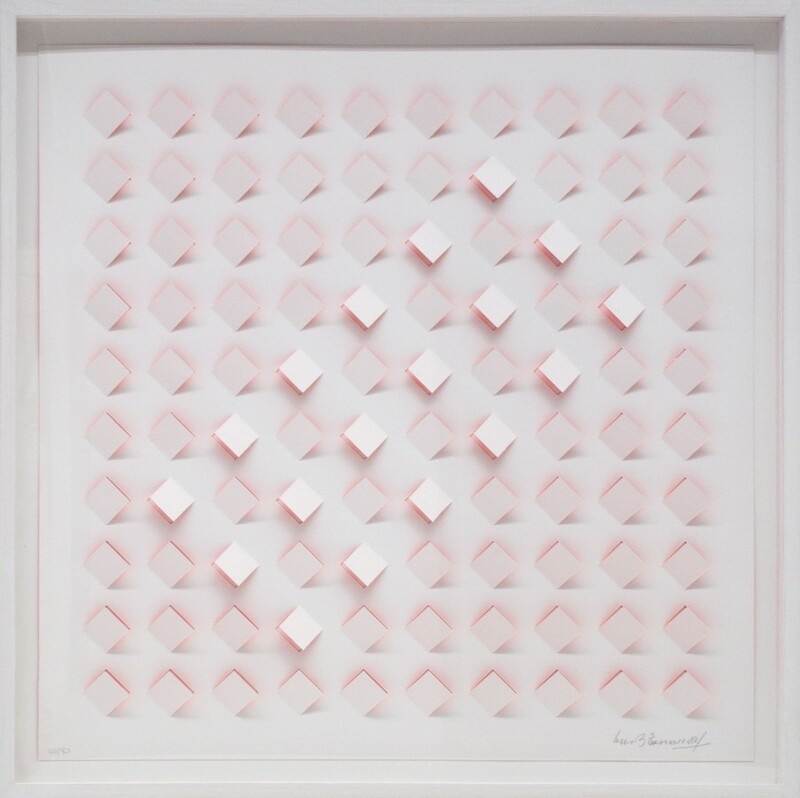 Tomasello was born to a working Italian family in La Plata, Argentina and would travel to Paris in 1951 after completing his studies in Fine Arts in Buenos Aires. He would relocate there per­manently in 1957, joining a large and dynamic expatriate com­munity of Latin American kinetic artists. 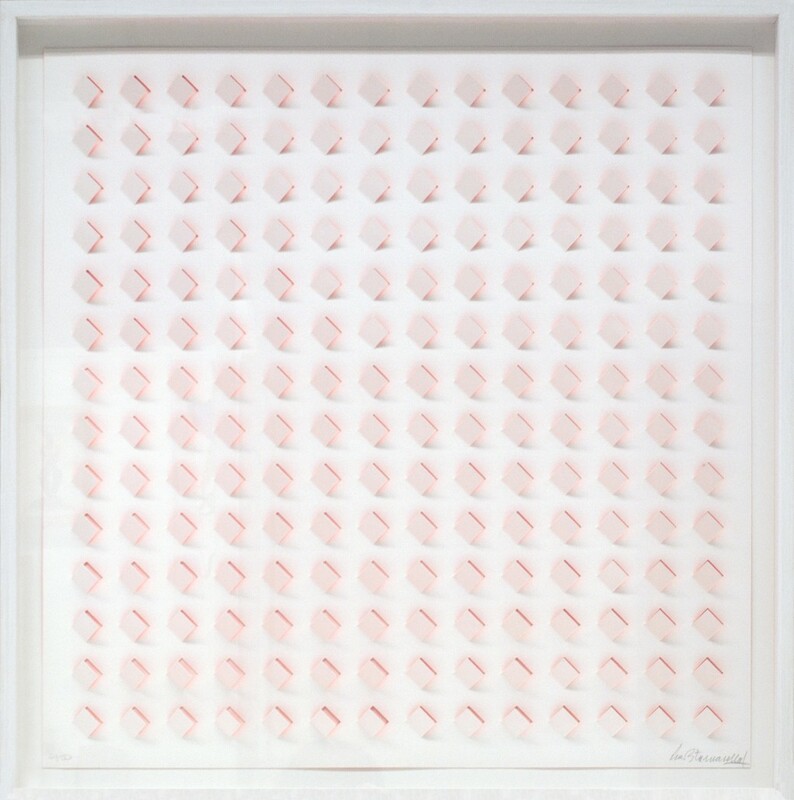 Familiar with Constructivism and the Bauhaus from his student days, Tomasello discovered the work of Piet Mondrian while in Paris. 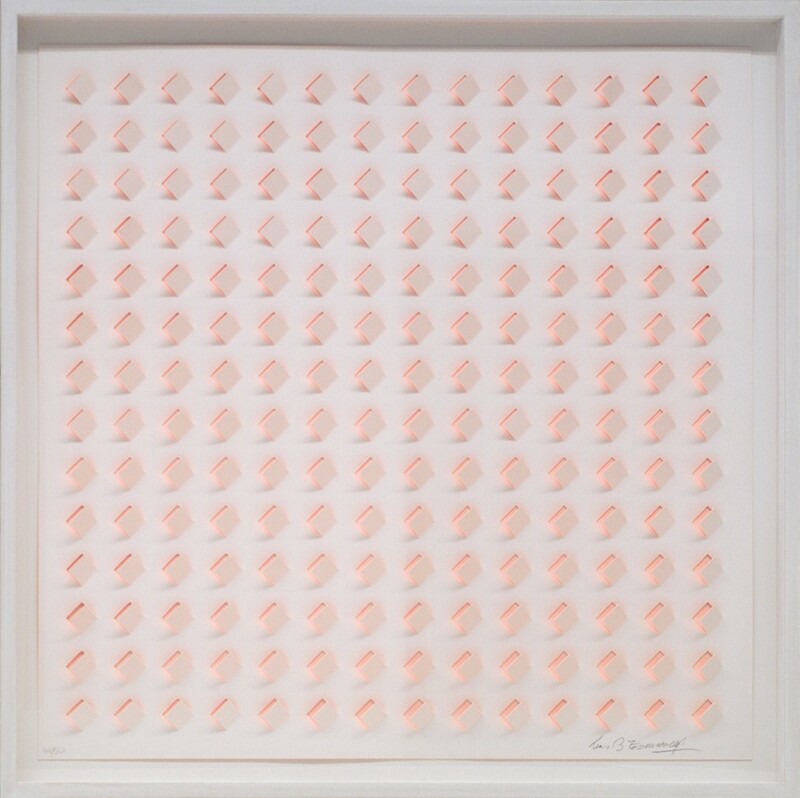 After initially integrating certain elements of Mondrian’s work into his own, such as the orthogonal grid, the square and a reduced palette, he would soon develop his own form of representation. 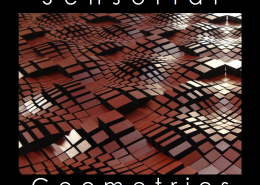 Tomasello continued the exploration of the effects obtained by the reflection of light vibration of three-dimensional compositions, reduced to the essentials. 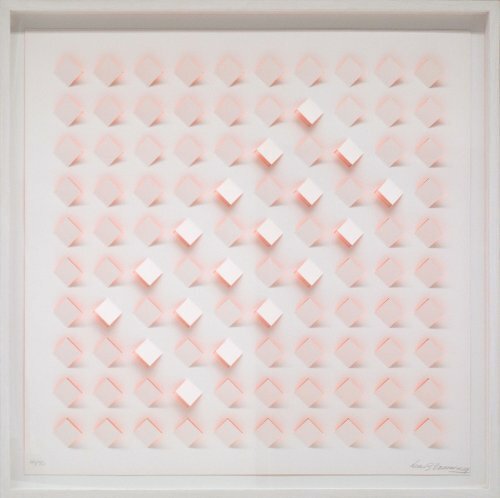 In his most distinguishable works, the Atmospheres Chromoplastiques, where he placed white, angled cubes, with the side closest to the back often painted a vibrant fluorescent colour, allowing for a play with shadow and light. 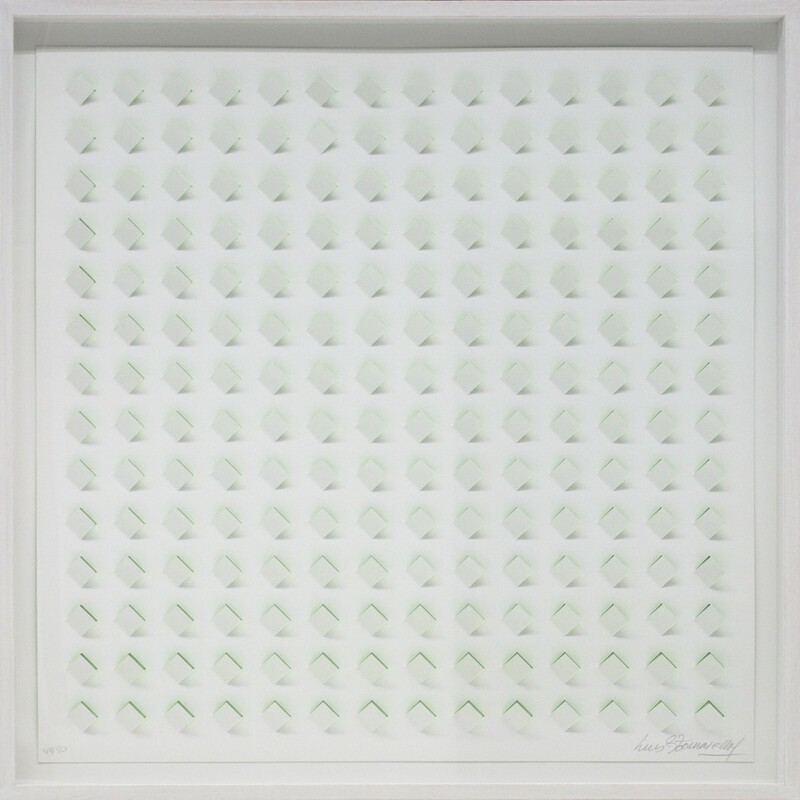 His deep interest in researching the properties of space and the desire to distance himself from other artists working on the plane, would further his works on relief and three dimensional explorations. 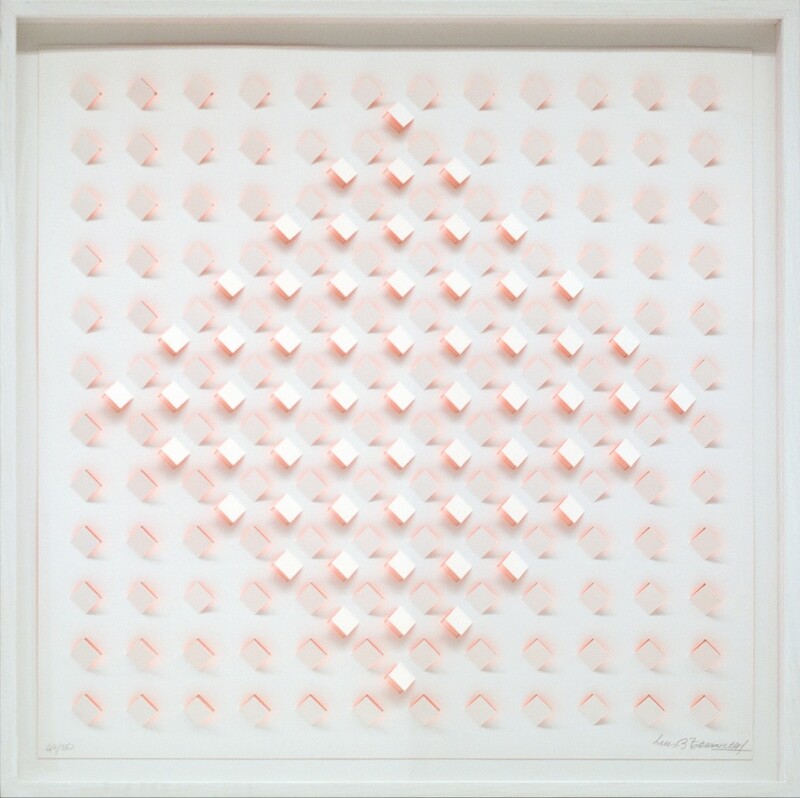 Eventually, such interest would drive him to work on architectural interventions and he completed numerous large-scale public art commissions in Argentina, France, Mexico, and the United States. 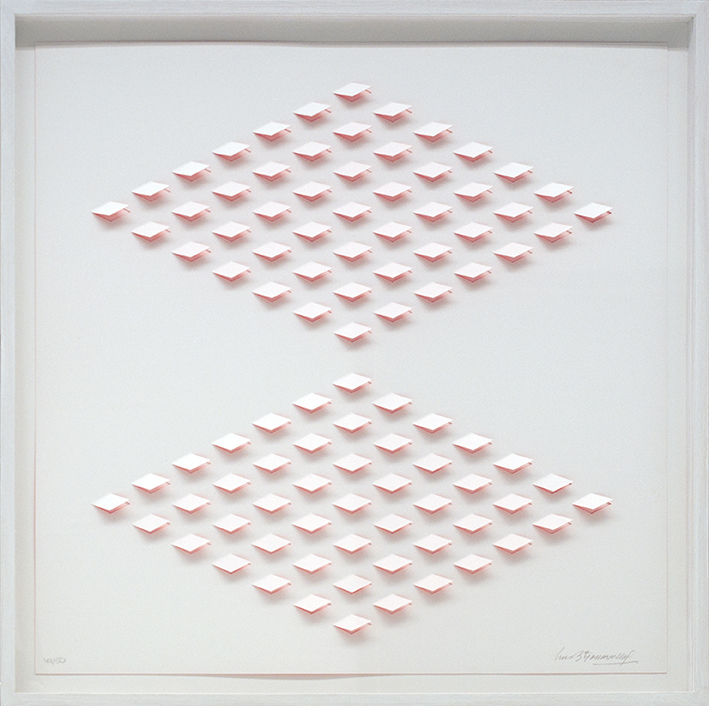 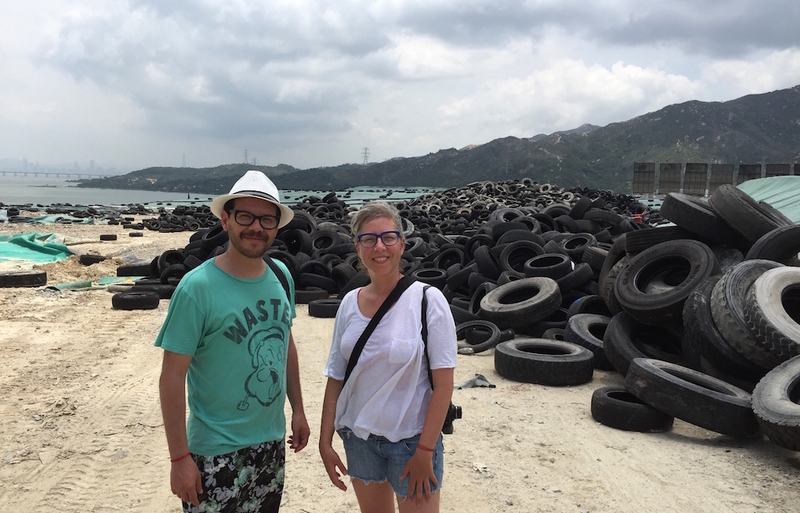 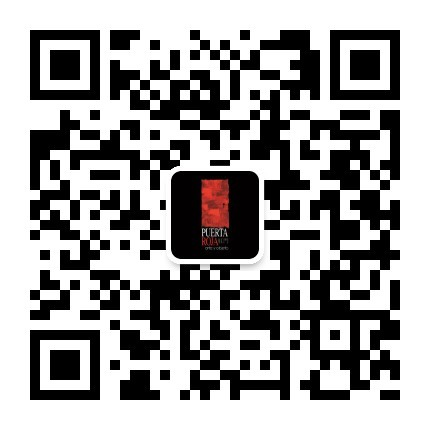 Tomasello work has been exhibited widely around the world. 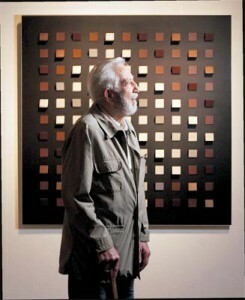 His works are part of some of the world’s most important public collections including the Museum of Modern Art (MoMA) and the Solomon R. Guggenheim Museum in New York; the Tate Gallery in London; the Musée d’Art Moderne de la Ville de Paris and the Musée National d’Art Moderne, Centre Georges Pompidou in Paris; the Kunstmuseum in Bern; the Museo Nacional Centro de Arte Reina Sofía in Madrid; the National Museum of Contemporary Art in Seoul; the Fukuoka Art Museum and the Museo Rufino Tamayo in Mexico City.